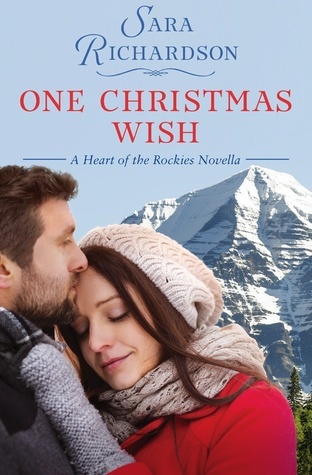 This was such a sweet second chance romance centered around the holidays. Julia Noble has been in a wheelchair for years, but despite that she is perfectly capable of taking care of herself and she is out to break away from her overprotective family. Julia is in no way looking to reconnect with an old crush. Isaac Nash is torn between keeping Julia’s secret of escaping her overprotective family and keeping a promise to a friend of finding out what his sister is up to. And this is where our story begins. A road trip brings these two closer together and gives them a second chance to over come the mistakes of their teenage years. The characters were likable and you could really feel for them, for their struggles and their dreams. I really enjoyed this story and I was so happy with the way things turned out.